Low Costa Mill is situated on the outskirts of Pickering, within the peace & quiet of stunning North Yorkshire countryside, but is easy driving distance to some of Yorkshire’s most beautiful scenery & attractions. 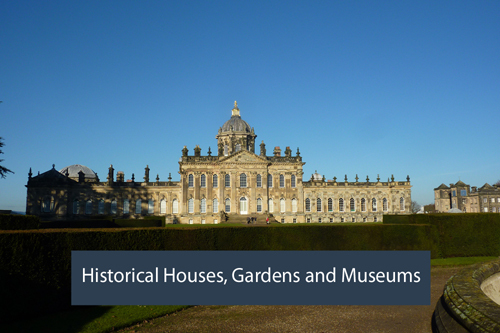 The surrounding countryside is superb for walkers, cyclists & wildlife enthusiasts. Whether your interest lies in Abbeys and Churches, Historical Houses and Sites, Beautiful Gardens and Lavender Farms or you are seeking thrills and adventure, Low Costa Mill is the perfect base to explore from. Low Costa Mill is fortunate to have the charming market town of Pickering on its doorstep. 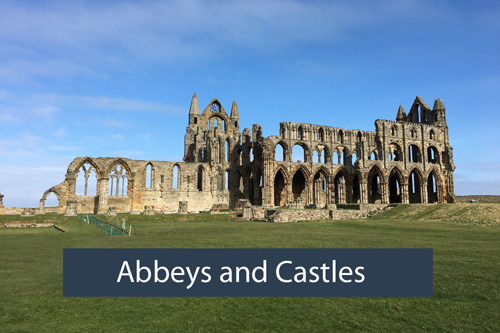 Pickering, often known as ‘The gateway to the Moors’, boasts a number of visitor attractions, and a busy Monday street market. A wide range of cafes, tearooms, traditional pubs and restaurants to suit all tastes can be found in Pickering. 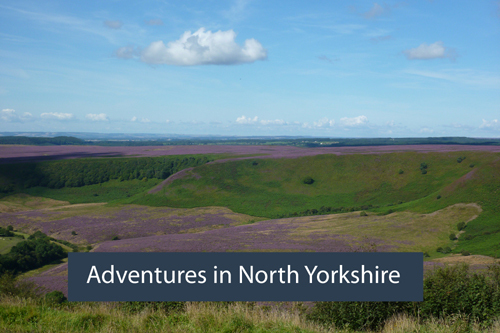 The town also provides a stepping point for exploration of the North York Moors National Park, with its breath-taking scenery, as well as the beautiful North Yorkshire coastline, and the historic City of York. Horse riding is available at several stables in the area & golfers are ‘well catered for’, with 18 hole courses a few miles down the road at Kirbymoorside and Ganton, and a 27 hole course in Malton.